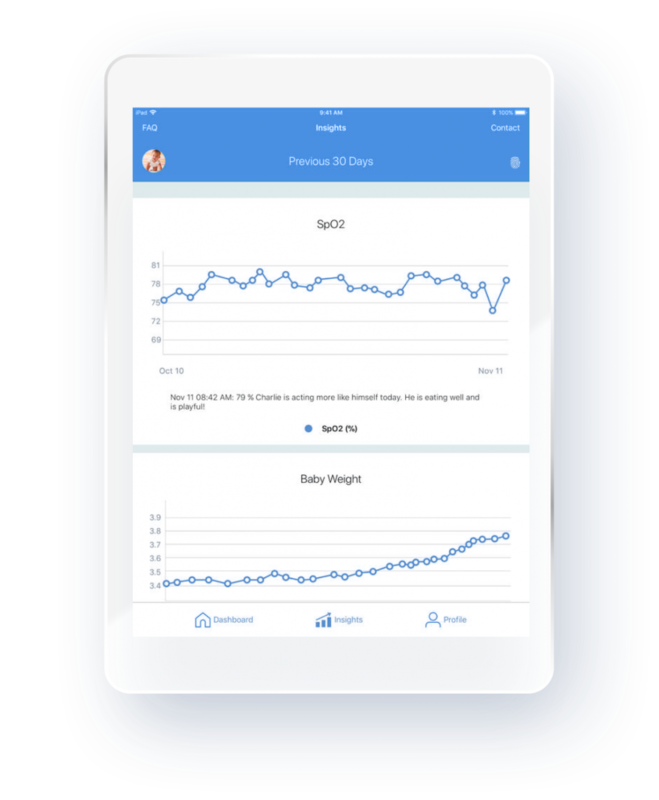 "It's amazing to see the reassurance that comes when we can send families home with a solution that allows them to stay engaged with us from day one." 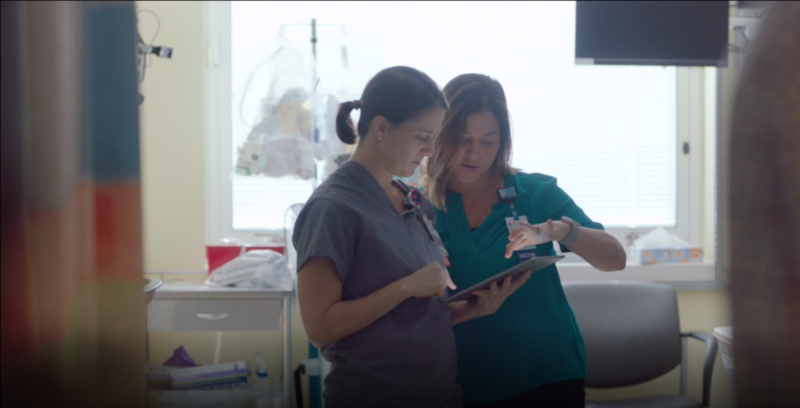 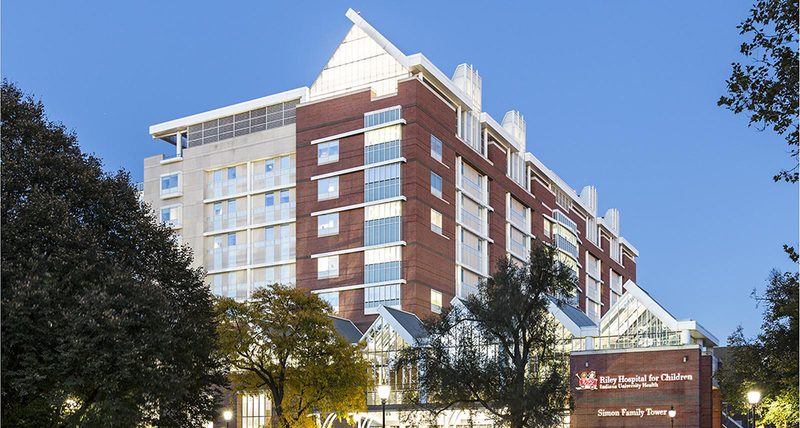 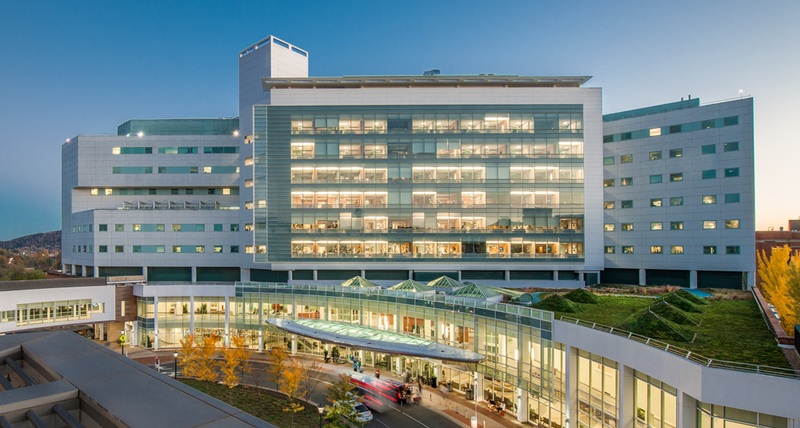 Neonatologists at the University of Virginia Health System are using our software hosted on iPads to discharge infants from the NICU to their home environment sooner and more safely. 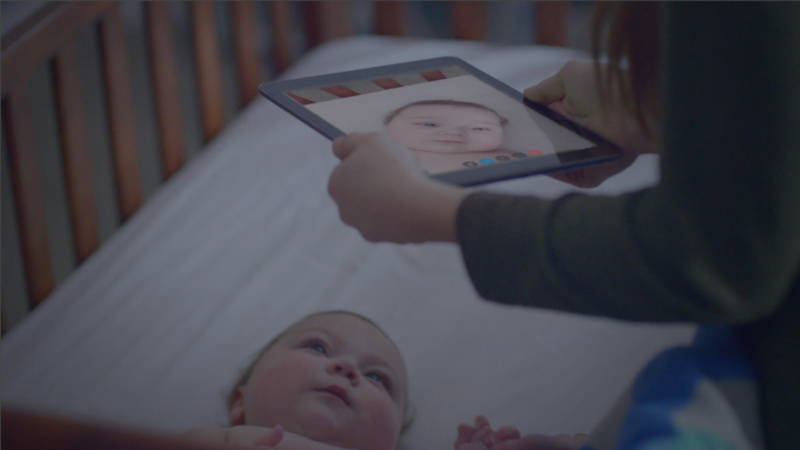 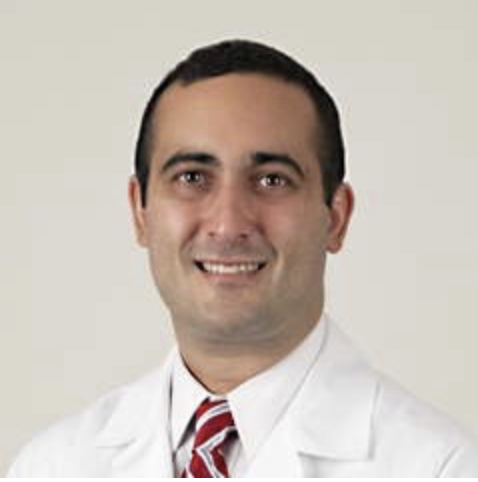 Pediatric Cardiologists at Rainbow Babies & Children’s Hospital are leveraging our monitoring platform with the Jabber video conferencing application to stay connected with patients while they remain safely at home.